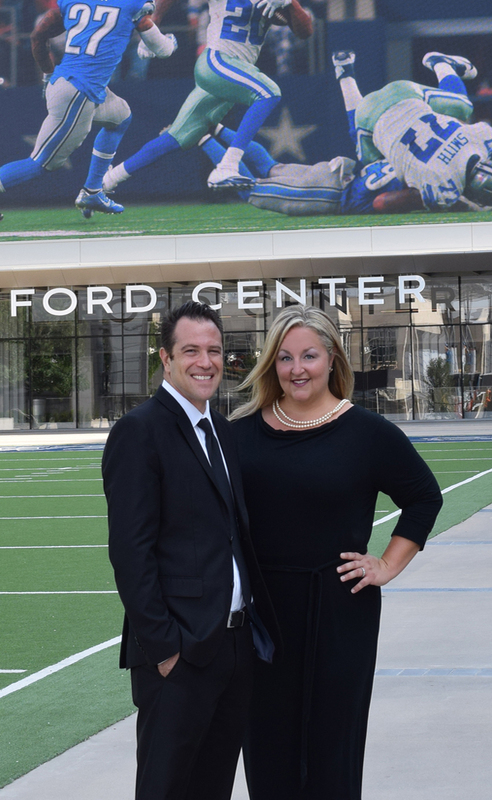 Sarah K. Jones and John Papadopoulos, owners of Jones-Papadopoulos & Co Real Estate in Frisco, cater to representing the best neighborhoods and exclusive listings in and around Frisco. Our award-winning team of experienced professionals are attuned to the fast pace of today’s home buying and selling process in the Frisco area with proven results. Dedicated to collaboratively cultivating an intimate understanding of our area’s most exclusive neighborhoods, we place an emphasis on your desire for quality, character, design, and location. We pledge to be in constant communication with you throughout the process. We are respected for our market knowledge, integrity, professionalism and friendliness. At Jones-Papadopoulos & Co, clients come first. Expect a first-class experience and welcome home.